To transfer your training from the eUHL system, your valid employee number must be entered here. New starters to the trust can enter their employee number at a later date. 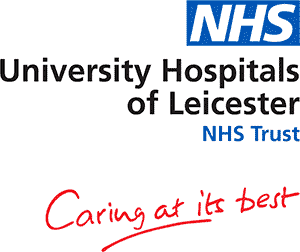 Please use your UHL email address, or if you don't have one, the email address you would like to use to log in.